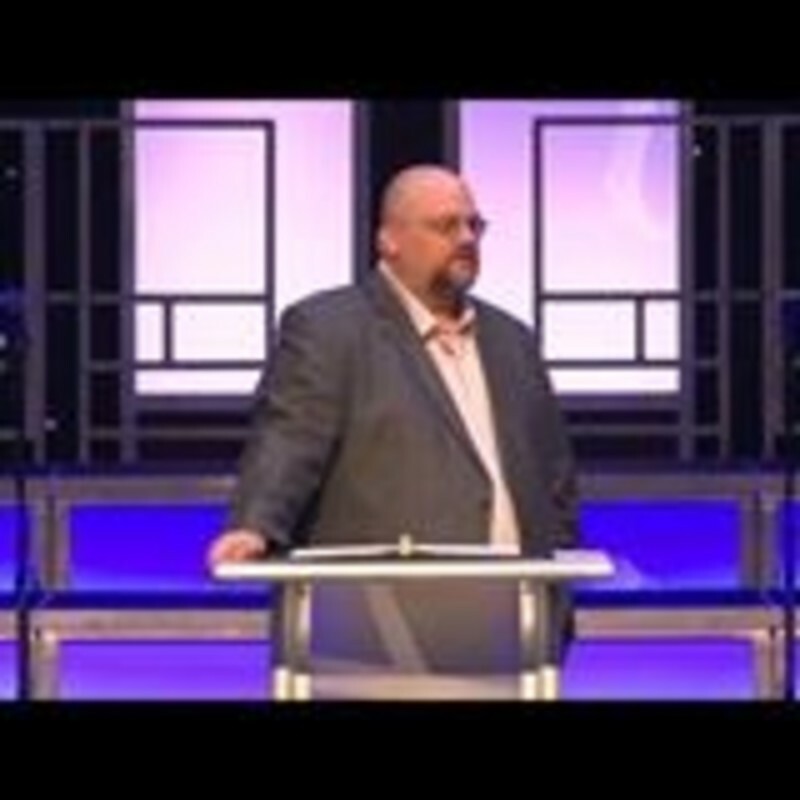 Chris and his wife Karol have pastored churches across Texas, Missouri, and Oklahoma for twenty two years. They came to Alva January 1, 2017. They have four wonderful children: Todd, Kelli, Allison, and Kendra. Chris decided to follow Jesus in March of 1987 after a realization that he was lost and in need of a Savior. Chris is involved with many activities in the community. He is the color commentator for Goldbug Athletics on the Goldbug Sports Radio Network. He is also the Chaplain for the Woods County Sheriffs Department. His desire is to see people come to know Christ, be discipled, and then reach other people for Christ. If you have any questions or comments, send Chris an email at chrisruwaldt@yahoo.com. Derrick began his tenure as Minister of Youth at First Baptist Church in March of 2006, directing the full-range of youth minitries and activities. As the student minister he is the primary teacher for youth on Sunday and Wednesday evenings as well as planning youth events. He made a decision to follow Jesus in April of 1994. After asking many questions and those questions being answered by his dad, Derrick put his trust in Jesus at the kitchen table and was baptized a few weeks later. Derrick's wife Chesnei graduated from NWOSU in 2007 and Derrick graduated in 2008. They were married June 14, 2008, and daughter Asa was born May 29, 2013. She quickly became a teenager at heart. Derrick has been a volunteer assistant football coach for the Goldbugs since 2010. Chesnei is a Special Education teacher at Alva Middle School, and also coaches the cheerleading squad. They believe this teaching position became more than just teaching, but also a calling in her life that she has not taken lightly. Their hearts desire is students and to see them go deeper in their relationship with the Lord, and for those who do not know the Lord, they look for ways they can minister to them so that the gospel can be heard and seen through their lives. Shawn and his family have been in NW Oklahoma at FBC Alva since the summer of 2017. His hometown is Broken Arrow, Oklahoma but he has served fulltime in BGCO churches in Sallisaw, Tulsa, Pawhuska & Spiro. He has also served in Prescot, AZ. He gave his life to Christ while at Centrifuge Camp in Glorrieta, NM. on June 23, 1983. While as a member of Arrow Heights Baptist Church in Broken Arrow, he surrendered his life to fulltime Christian service on July 23rd, 1988 while at Falls Creek. Shawn became Liscensed to Minister in 1993 and Ordained in the Gospel Ministry in 1999 by Immanuel Baptist Church, Sallisaw. Shawn attended Tulsa Community College and Northeastern State University majoring in Communications. He is the proud father to 5 amazing kids. Keegan (20), Ethan (19), Anna (18), Jordan (16) and Kenna J. (14). 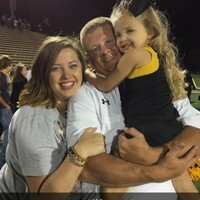 Shawn has proudly embraced being a Goldbug by serving as the radio sideline voice of this years Alva HS football team and as the Public Address announcer at the home Basketball games for the Ladybugs and Goldbugs. He is also serves as team Chaplain for several of NWOSU's athletic teams and announces at the Ranger"s Basketball, Softball and Baseball games. His greatest passion is not sports but rather a committed Christ follower and love for the people of Alva and Northwest OK. He currently serves on the Board of Directors for the Baptist General Convention of Oklahoma. He is proud to represent FBC Alva and Oklahoma Baptists in this way. Most of all, He's excited to serve our Lord and through His church from a grateful heart of Worship. Ephesisans 5:19-20, "speaking to one another with psalms, hymns, and songs from the Spirit. Sing and make music from your heart to the Lord, always giving thanks to God the Father for everything, in the name of our Lord Jesus Christ."